DAHLONEGA – Due to the inclement weather in North Georgia, the University of North Georgia and Clayton State, in conjunction with the Peach Belt Conference, have postponed today’s scheduled basketball doubleheader in Morrow, Georgia, and tentatively rescheduled the games to Monday, January 29. 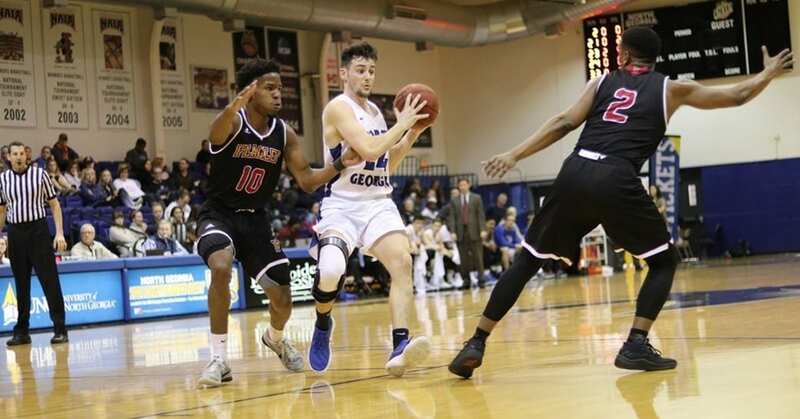 Because of the cancellation, the next game for the Nighthawks will be on Saturday, January 20, against Georgia College as the fourth game in a row in Memorial Hall. Tip off for the women is set for 1:30 p.m., while the men’s game will start at approximately 3:30 p.m.